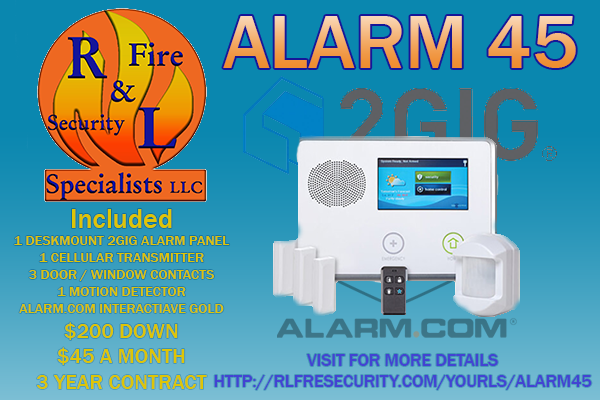 UL Listed Cellular Fire Alarm Communicator - R&L Fire and Security Specialist's llc. One of the most common problems with fire alarm systems is the phone lines. They are just something that most building owners don’t realize. Phone lines get shut off to save money, the wiring gets damaged or new phone system gets installed and the alarm doesn’t get hooked up. These are problems that we deal with almost weekly. In addition in 2020 AT&T is shutting down the PSTN phone network. That is the system that has runs all of there analog telephone lines. Most other phone companies that still support analog phone lines also use AT&T’s PSTN network so it is unclear if those services will still work. 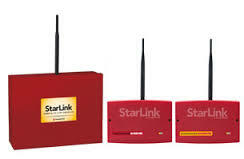 Upgrade to a Cellular Fire Alarm Communicator to alleviate all of these problems.